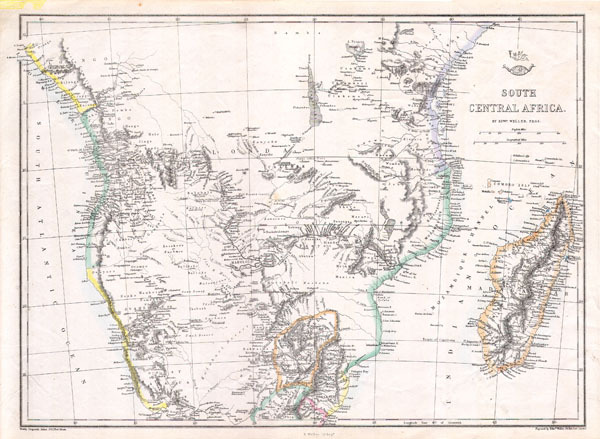 This scarce hand colored map is a lithographic engraving of Norway and Sweden, dating to 1846 by the legendary American Mapmaker S.A. Mitchell, the elder. Depicts Scandinavia in full from the Arctic to Denmark. Includes Finland. Chart of governing districts on the left side.